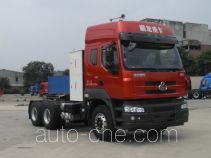 Dongfeng DFL4251A19 tractor unit manufactured by Dongfeng Commercial Vehicle Co., Ltd.
Dongfeng Chinese tractor unit DFL4251A19 manufactured by Dongfeng Commercial Vehicle Co., Ltd. (a commercial vehicle manufacturer in Wuhan, Hubei Province, China; manufactures a range of Dongfeng vehicles, including tractor units). 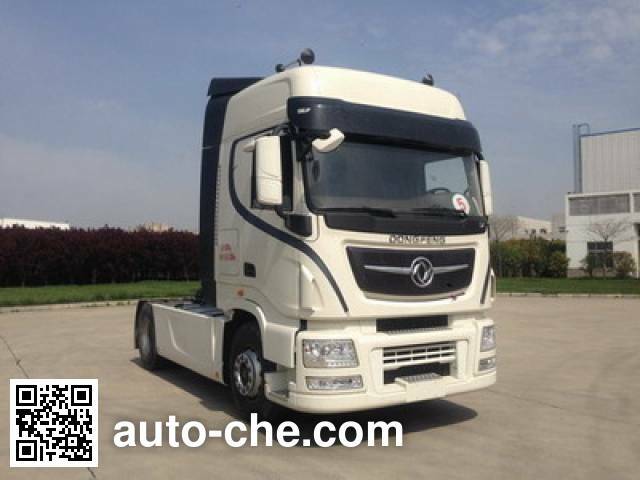 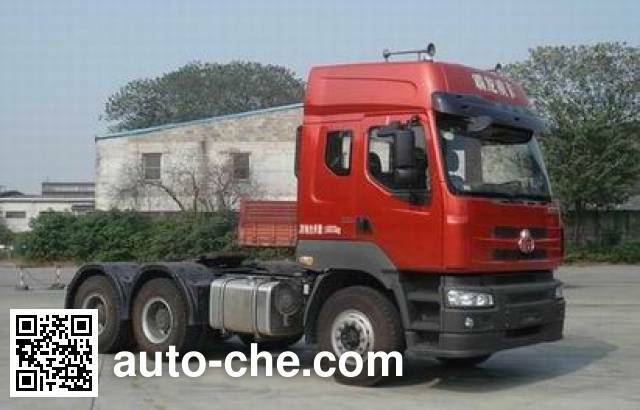 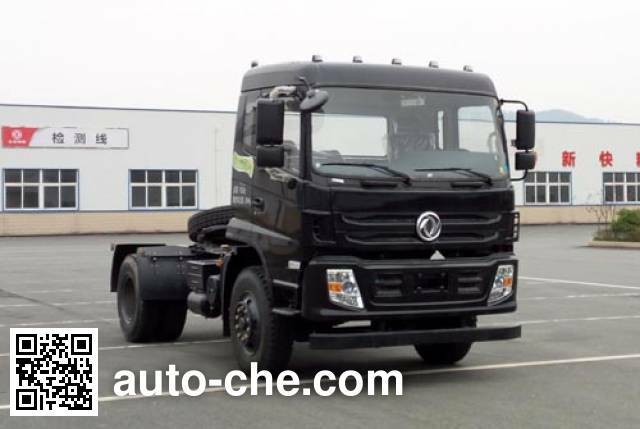 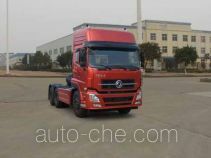 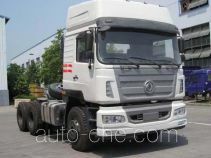 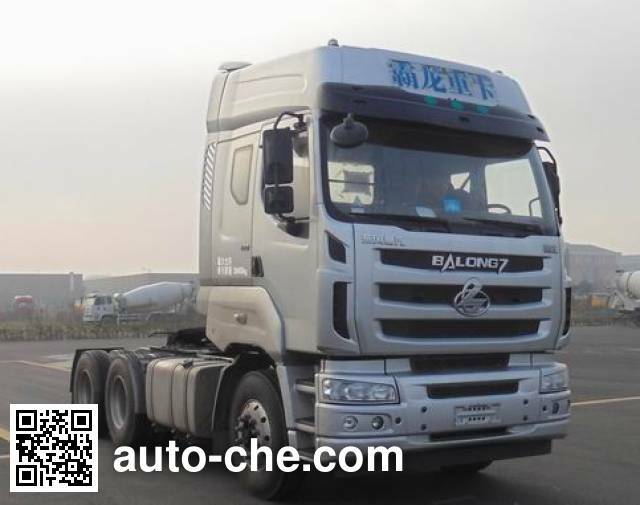 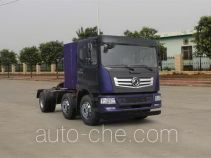 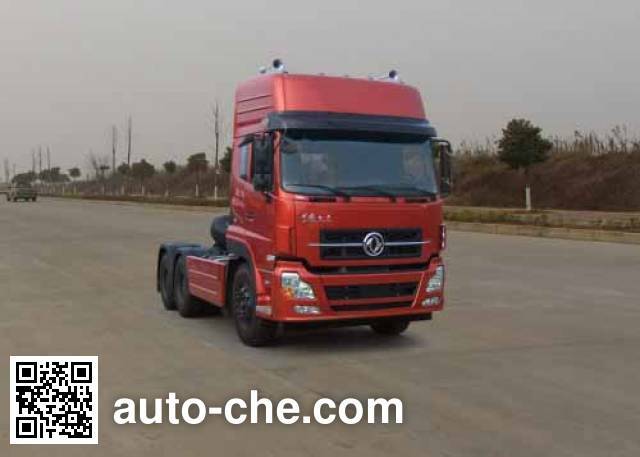 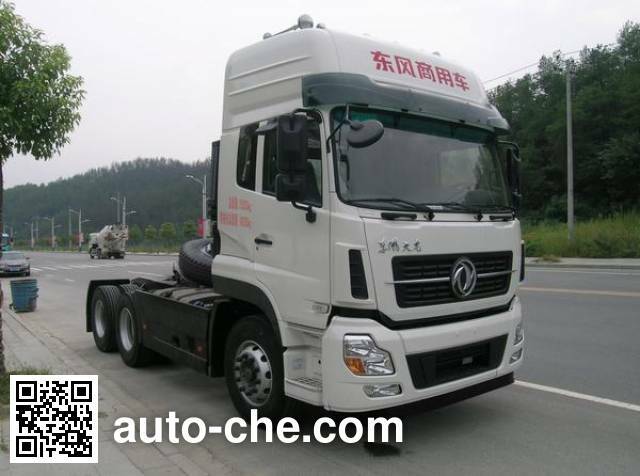 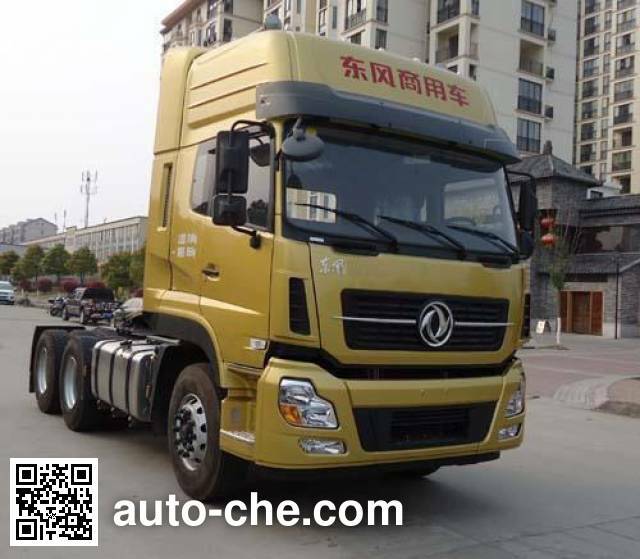 Wheelbase is 3300+1420 mm, curb weight is of the China tractor unit 8800 kg, fifth wheel capacity is 16070, 16005 kg, cab seating capacity is 2, 3, max. 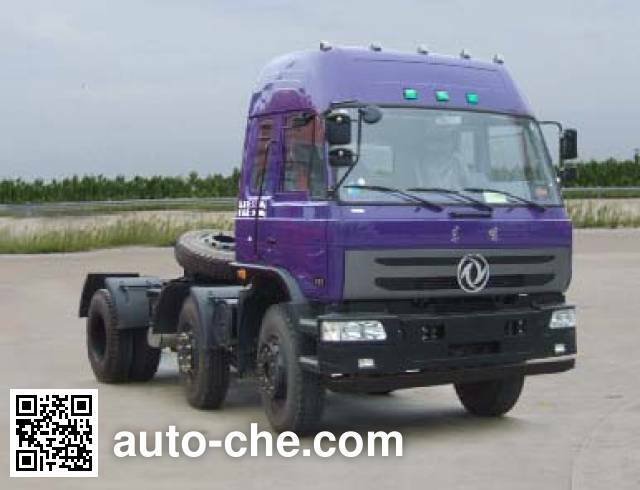 speed is 98 km/h, with ABS, engine: dCi350-40 / dCi385-40 / ISLe340 40, gross vehicle weight is 25000 kg, diesel fuel, tires are 11.00R20 16PR, 295/80R22.5 16PR, 12R22.5 16PR, total mass of trailer is 40000 kg. 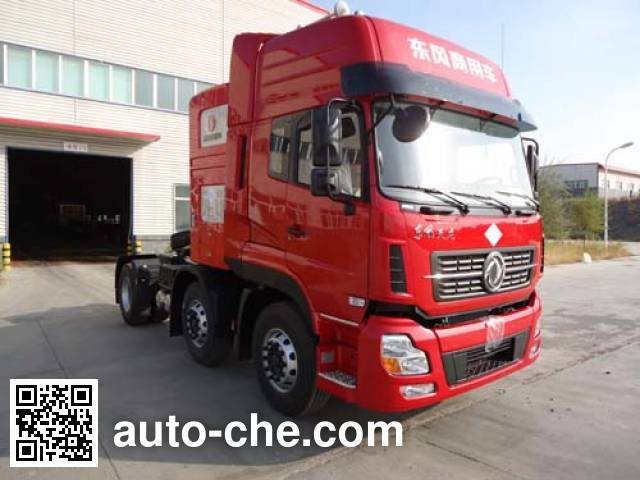 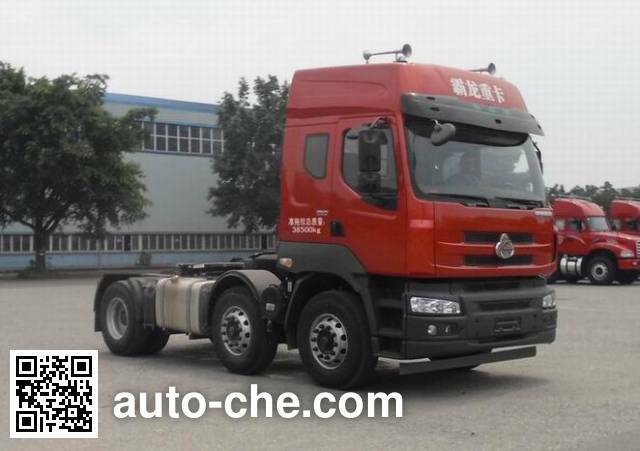 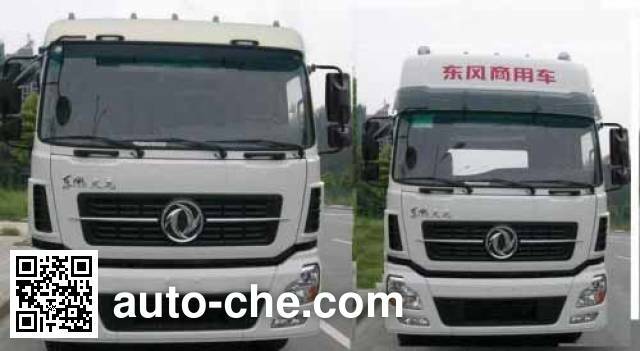 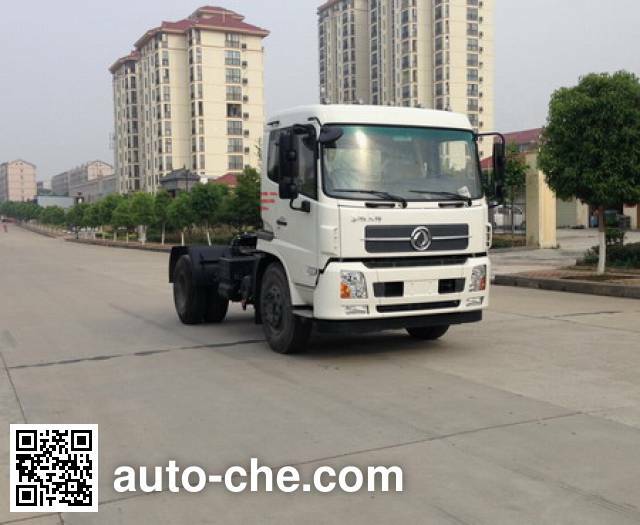 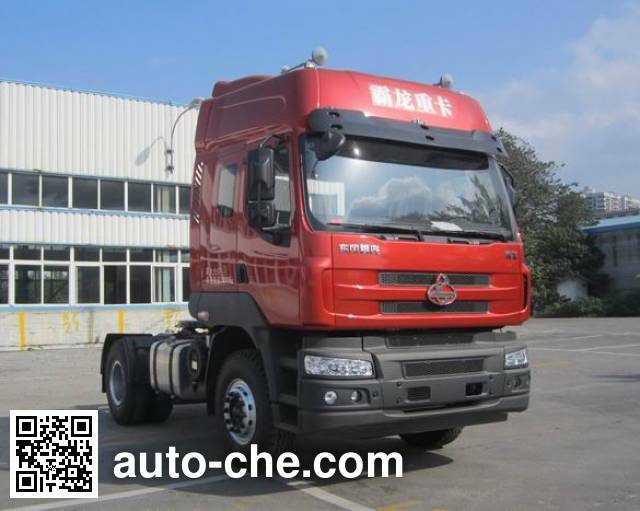 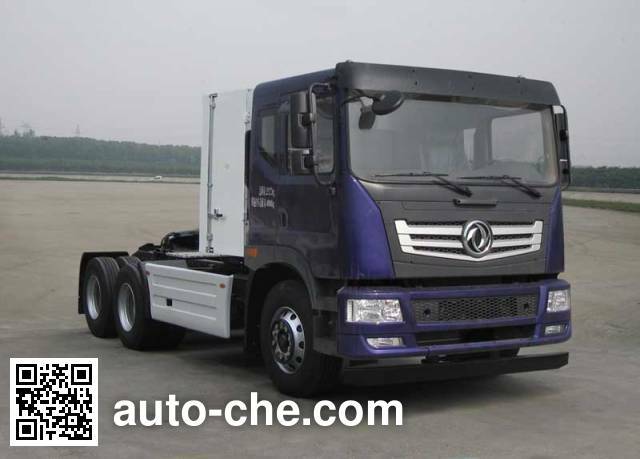 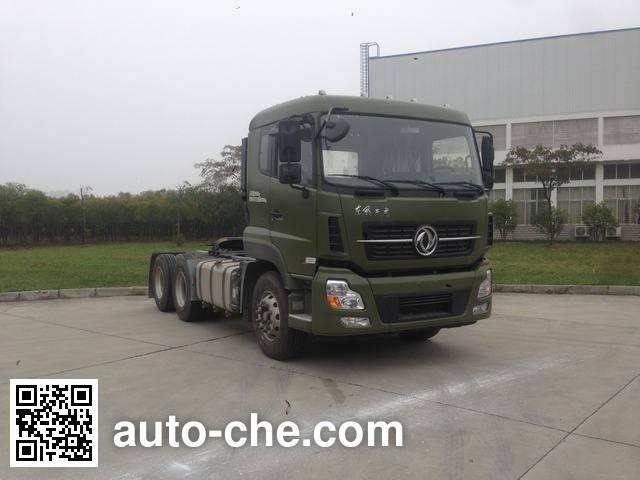 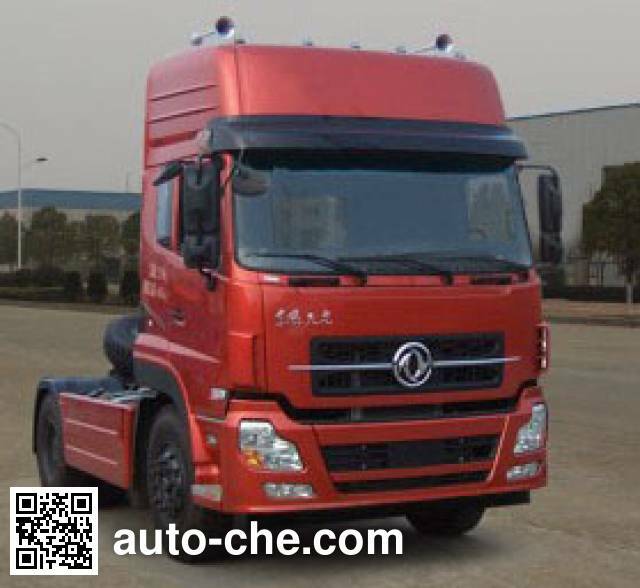 1 dCi350-40 11120 cc 257 kW (350 hp) Dongfeng Commercial Vehicle Co., Ltd.
2 dCi385-40 11120 cc 283 kW (385 hp) Dongfeng Commercial Vehicle Co., Ltd.
3 ISLe340 40 8900 cc 250 kW (340 hp) Dongfeng Cummins Engine Co., Ltd. 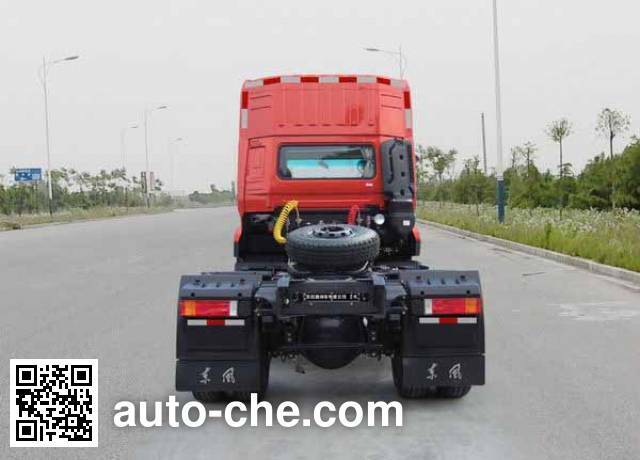 Optional flat top cab, optional lighting exactly the same only different local cab appearance, flattened at the top of the cab shroud attachments, side skirts as attachments, high roof cab selected from the top of the air horn attachments, optional rear side cab spoilers; three heights correspond to ordinary cab, high roof cab, high roof cab and the top of the vehicle height optional air horn when the engine dCi350-40, dCi385-. 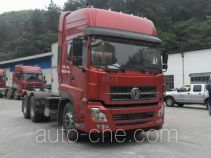 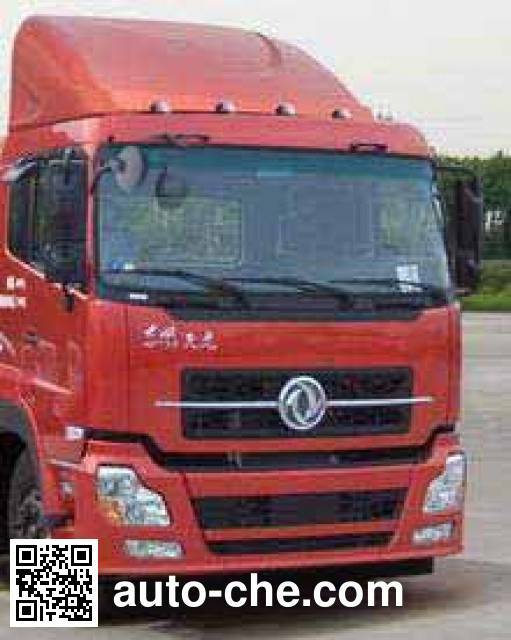 40.ISLe340 40 net power is 253,279,245, corresponding to quasi-total mass of trailer 40000kg; ABS manufacturers and models: East Cork Noel commercial vehicle braking system (Shiyan) Limited, 3631010-C2000. 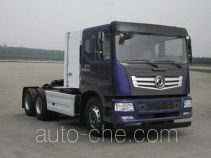 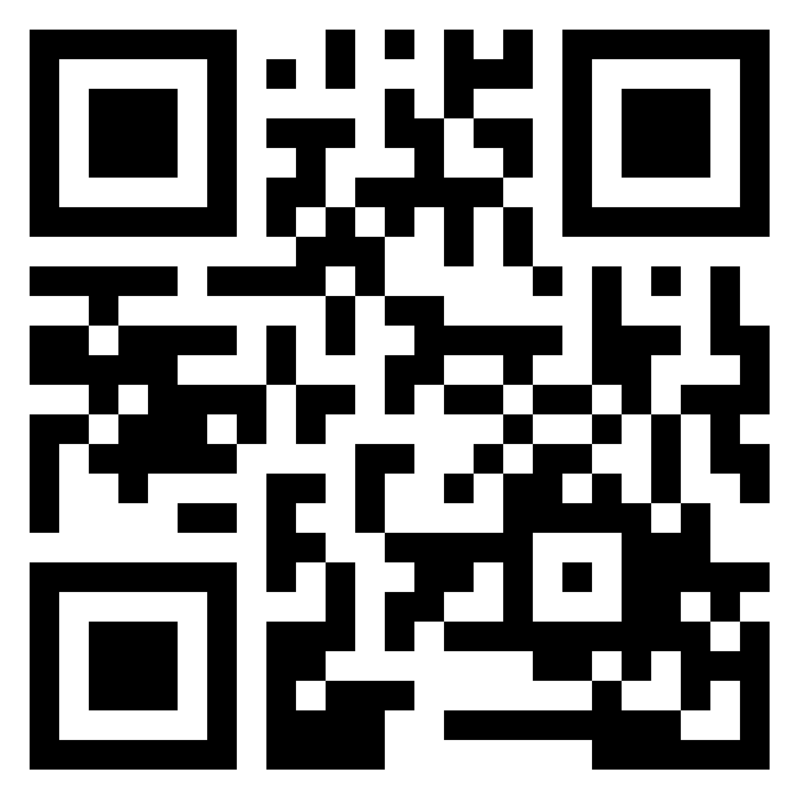 It should be fitted with tachograph.